How Can You Use Smell to Bond With Your Preemie? The sense of smell begins developing at around 22 weeks gestation, and becomes nearly mature by 29 weeks gestation. So your preemie can smell! And preemies love the smell of their mom! When babies are still in utero, they begin smelling via the unique scent of the amniotic fluid. As they begin making their early breathing movements, amniotic fluid passes through their nasal passages and the smell of their world changes depending on what mom has eaten and inhaled. Moms also produce pheromones, and these weird invisible smells are, in fact, a super powerful way that mothers and their infants bond. While hugged in the cozy, wet warmth of the womb, the fetus uses pheromones to communicate with its mother in a quiet code of chemical signals. This chemical link survives the baby’s birth so that a mother can identify her infant not only by his smell but also by his pheromones. Pheromones also help guide the infant’s mouth toward the nourishment of his mother’s breast. The olfactory system sends messages to the growing fetus so that by the time the baby is born, he or she has spent the past several months getting to know the mother’s pheromone chemistry. When it feels as if bonding is terribly interrupted by prematurity and the NICU, it's good to know any and all of the tricks that can help you and your baby stay connected. Nature has provided you with this special chemical concoction that your baby recognizes and feels comforted by, so use it! Simple - use some sort of cloth to pick up your scent, and then leave that cloth with your baby when you are apart. When you are in the NICU, place a clean cloth against your baby's skin while you're holding or while your baby sleeps, so it absorbs your baby's scent. Take it home with you to inhale the scent of your baby. Pheromones work both ways - they benefit mothers, too! How? They help calm, they help strengthen the mother-baby bond, and they can help with milk production. Repeat every time you are with your baby! The Snoedel has been used in NICUs for over 20 years, and they were designed specifically for this purpose. They are made of a wool cloth that is ideal for carrying your scent. 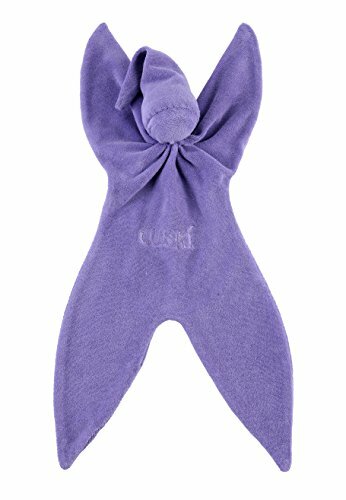 Another similar product is the Cuski, and it even comes in a preemie size!! The Cuski is also designed to pick up mom's scent and then be cuddled by baby. Both come in a range of colors, and both can be found on Amazon. 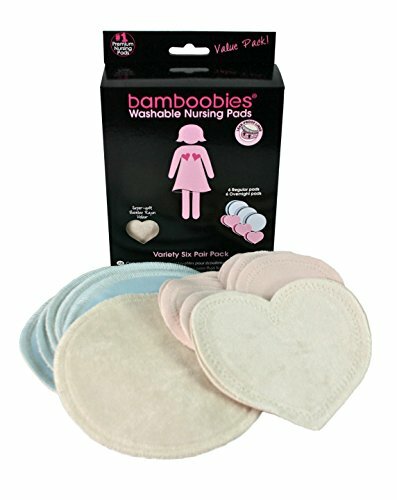 Breast pads are the next easiest and most perfectly suited products to use for sharing your scent with your baby. In fact, sometimes they're better if your baby is a micropreemie who has too many tubes & wires make room for a doll. Breast pads are very good at absorbing your scent, yet they're small enough to place next to your baby easily. 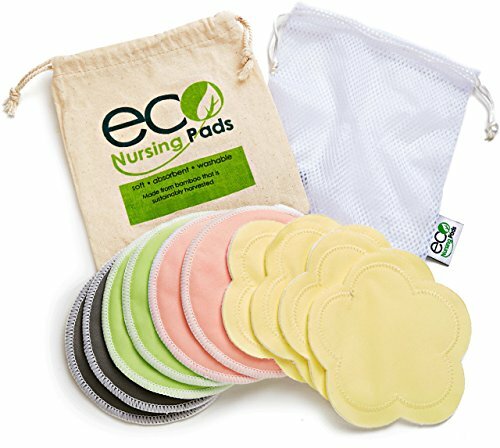 There are other ideas if you're not crazy about leaving breast pads behind with your baby. I like to recommend using items you will have around the house for baby anyway. If you don't have them yet, because you weren't expecting your baby quite this early, you can use whatever you have around the house. 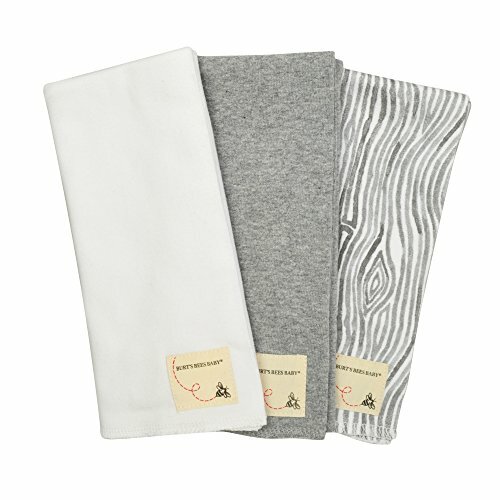 Burp cloths work well - my favorites are these organic cloths from Burts Bees and these microfiber burp cloths which are super soft. Washcloths are another great idea - you'll need them for when baby is home anyway! 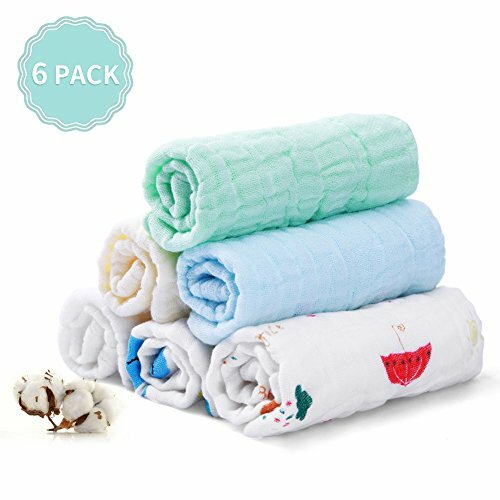 These muslin washcloths are lightweight and soft, while other moms prefer the softness of microfiber washcloths. Will You Use Scent to Bond? Using your scent may not be as exciting as you'd like - it's not as if your baby will sit up and say "Thanks, mom!" when you leave your breast pad behind. But science shows us that your smell really does soothe your baby, and it's free, so why not do it? It may be exactly the comfort your little one needs when you're apart from each other. How Can Mindfulness Help When You Have a Preemie?